In 2006, Röyksopp released a nine-track live album, called “Röyksopp’s Night Out”. The album contains a new dance version of their single “Sparks” and a reinterpretation of the song Go with the Flow, originally by Queens of the Stone Age. 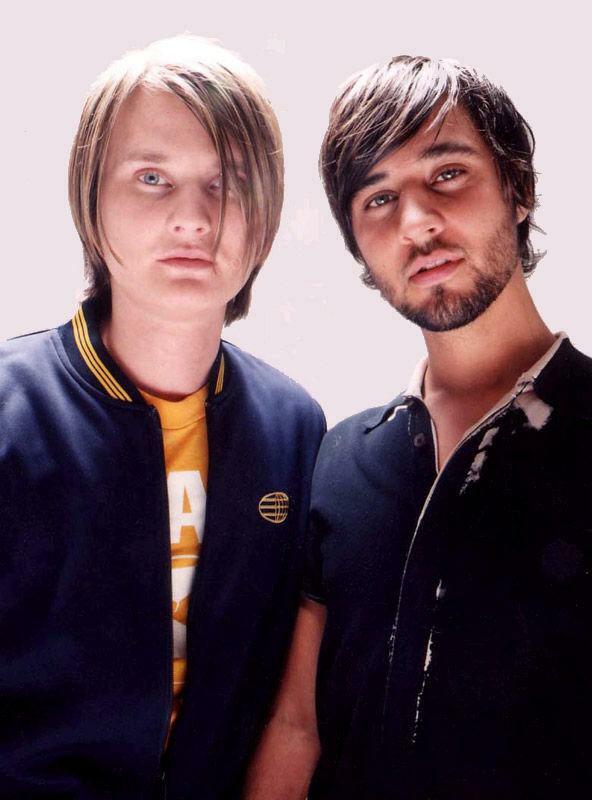 In 2007, Röyksopp compiled their favourite tracks by other artists for the Back to Mine series. The album was released in the US on March 5th 2007 and in the UK on April 27th 2007. The album also includes their own track “Meatball”, released under the pseudonym “Emmanuel Splice”. The duo are currently putting the final touch to their third studio album, which is set for release around April/May 2008, with a single release due in March 08.